Rajnikanth fans all over world has got the date to celebrate. Actor Dhanush has now announced the release date for Superstar Rajinikanth’s film Kaala. And the film which was slated to release on April 27 will hit theatres on June 7. Son-in-law Dhanush, who is the producer of the film, took to Twitter to make the official announcement. The strike in the Tamil film industry had reportedly affected the film’s release. Media reports had said that the film will be postponed as post-production work is yet to be finished due to the strike. Lyca Productions, had reportedly said that the team stands by Tamil Nadu Film Producers Council’s decision to release films in a phased manner once the strike gets over. Superstar Rajinikanth’s Kaala is one of the films release this season with high expectation. After recently completing the censor formalities, the film has been awarded a U/A certificate. Sources close to the crew say that the film has been censored with 14 cuts. Brushing aside rumours that the character of Rajinikanth, who plays a slum lord turned gangster in the film, is based on the life of Haji Mastan, director Pa Ranjith in a recent interview to Tamil magazine Vikatan clarified that the film is not inspired by any person’s life. He said that the film talks about the livelihood of Dharavi. Ranjith said that the story is about the diversity of Dharavi slum in Mumbai. The film has a big cast including Samuthirakani, Eswari Rao, Huma Qureshi, Anjali Patil, Sukanya, Aravind Akash and Sayaji Shinde. The film also stars Nana Patekar as the main antagonist. The A actor, who will play the role of a ruthless, conniving politician is his return to Tamil films after a decade. Santosh Narayan is the music director for this flick with Murali G being the cinematographer and A Sreekar Prasad the editor. Kaala is bankrolled by Dhanush under his banner Wunderbar Films. 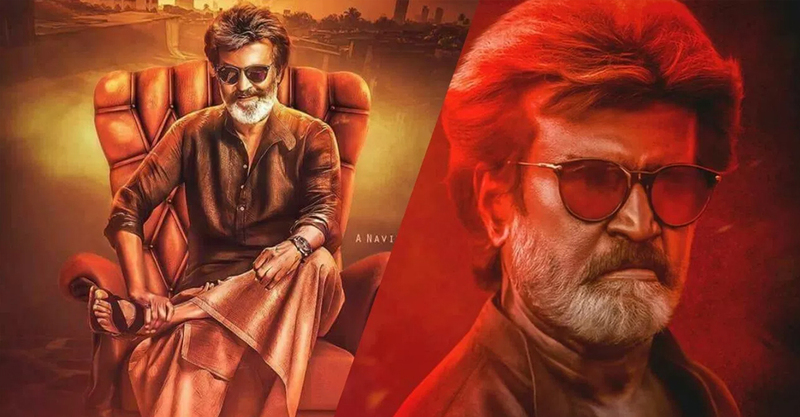 It is worth noting here that director Pa Ranjith and Rajinikanth had teamed up earlier for the movie Kabali in 2016 and it went on to become a huge hit.